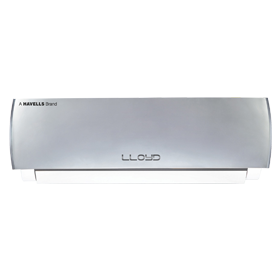 Lloyd is a leading manufacturer of home appliances in India with a range of innovative air conditioners that promise an unparalleled air conditioning experience. These air conditioners are designed to incorporate features like Wi-Fi Control, 4D Air Suction, and more to offer faster and efficient cooling. Bajaj Finserv has partnered with Lloyd to offer up to 100% finance on all models of Lloyd air conditioners on the EMI Network. You can get Lloyd ACs on EMI across Bajaj Finserv’s 20,000+ partner stores, present in 1,300+ cities. 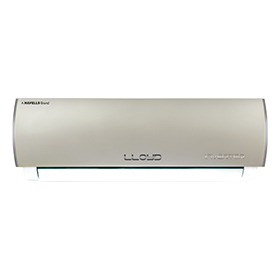 Click here to know more about Lloyd air conditioners. 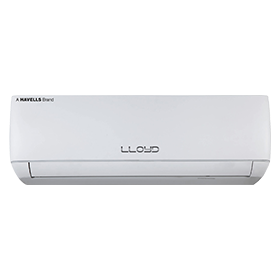 How can I shop for the latest Lloyd air conditioners on the Bajaj Finserv EMI Network? Shopping for the latest Lloyd air conditioner on EMI is quick and easy. You can shop for it with or without an EMI Network Card. 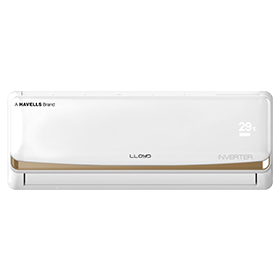 What documents do I need to submit to buy Lloyd air conditioner on EMI? 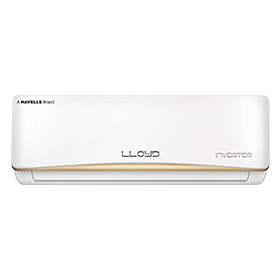 Where can I buy Lloyd air conditioner on the Bajaj Finserv EMI Network? You can buy the best Lloyd air conditioner on EMI at any of our partner stores across 1,300+ cities. You can find a store near you in the store locator section. • Existing Bajaj Finserv customers can apply for an EMI Network Card through the customer portal Experia, pay a nominal fee, and the card will be delivered in 2 weeks. • You can also apply for an EMI Network Card when you purchase electronics, gadgets, or lifestyle products at any of our partner stores. 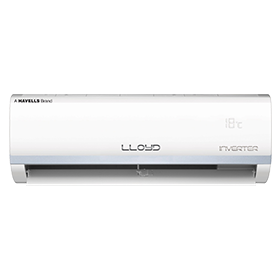 Will I be charged a processing fee when I buy Lloyd air conditioner on the EMI Network? Will I be charged an interest when I buy Lloyd air conditioner on EMI? All your purchases on the Bajaj Finserv EMI Network Card are on No Cost EMIs. This means that you can divide just the cost of your purchase into convenient monthly instalments and pay nothing extra on EMIs. Do I get any offers when I shop for the latest Lloyd air conditioner on the Bajaj Finserv EMI Network? Bajaj Finserv provides special offers on different products on EMI Network from time to time. You can choose from more than 1,000 offers available on our website, download and check the offers on the Bajaj Finserv Wallet App or visit a store near you to check the offers.